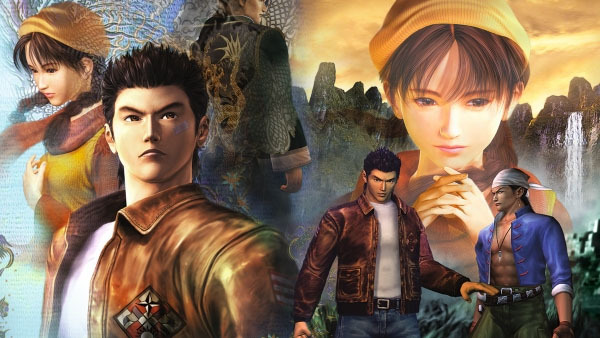 Shenmue I and II return for the new generation. Sega announced Shenmue I & II for PlayStation 4, Xbox One, and PC (Steam) at Sega Fes 2018. It will launch physically (for consoles) and digitally worldwide in 2018 for $29.99. In Japan, it will only be released for PlayStation 4. Watch the announcement trailer below. View a set of screenshots at the gallery. Visit the official English website here and Japanese website here. Update 04/15/18 at 10:45 p.m.: We have added two additional screenshots (one from Shenmue and one from Shenmue II) to the gallery. Update 04/15/18 at 11:10 p.m.: Even more new screenshots have been added.